• We will be looking at our own use of I AM and how it impacts on our thoughts, feelings and perceptions whether it be in our personal life or in our business. • What signals are we sending out to others in what we say? • Is how we say I AM impacting on our relationships with ourself and others? • Does the way we say I AM impact on our ability to move into new friendships/relationships? Taking ownership of what we say will positively impact on our confidence and self esteem levels. Refreshments are not provided so feel free to bring drink/flask with you. 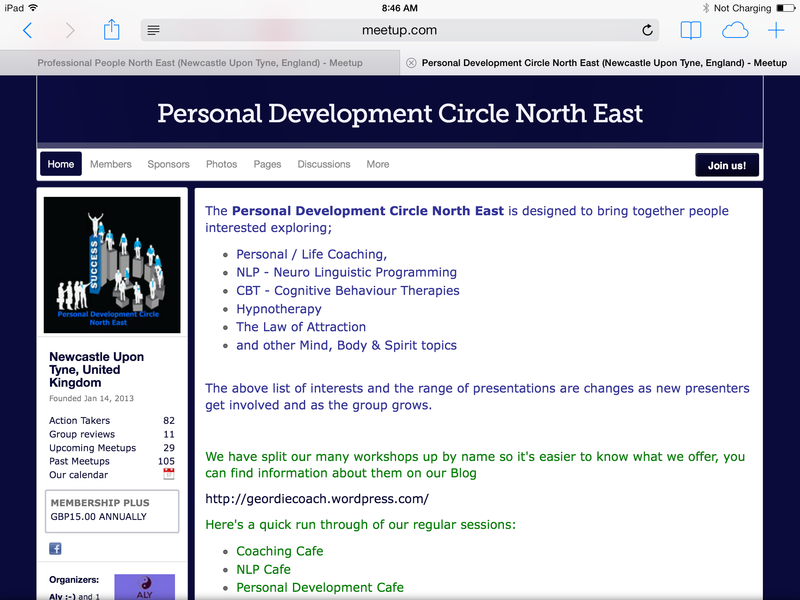 YOU MUST PRE BOOK FOR THIS EVENT EITHER ON EVENTBRITE OR ON THE PERSONAL DEVELOPMENT CIRCLE NORTH EAST website. Centre for Sport, West Road, Newcastle. It’s a nice room … and a change from an evening in the pub! Great workshops and discussions at affordable prices. This entry was posted in Social Events and tagged business, confidence, friendships, I AM coaching, perceptions, personal coaching, Personal Development, PERSONAL DEVELOPMENT CIRCLE NORTH EAST, Power, Power of I AM, relationships, self esteem, thoughts, wellbeing. It doesn’t matter if you are new to such NLP or any other techniques, new to this group, or currently suffering from a stress in any area of your life, our mission is to help you leave the session with tools out with you into the real world. 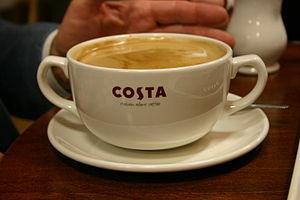 Refreshments are not included, hence the very affordable price option. Paid Members of the Personal Development Circle attend workshops at a discounted rate. 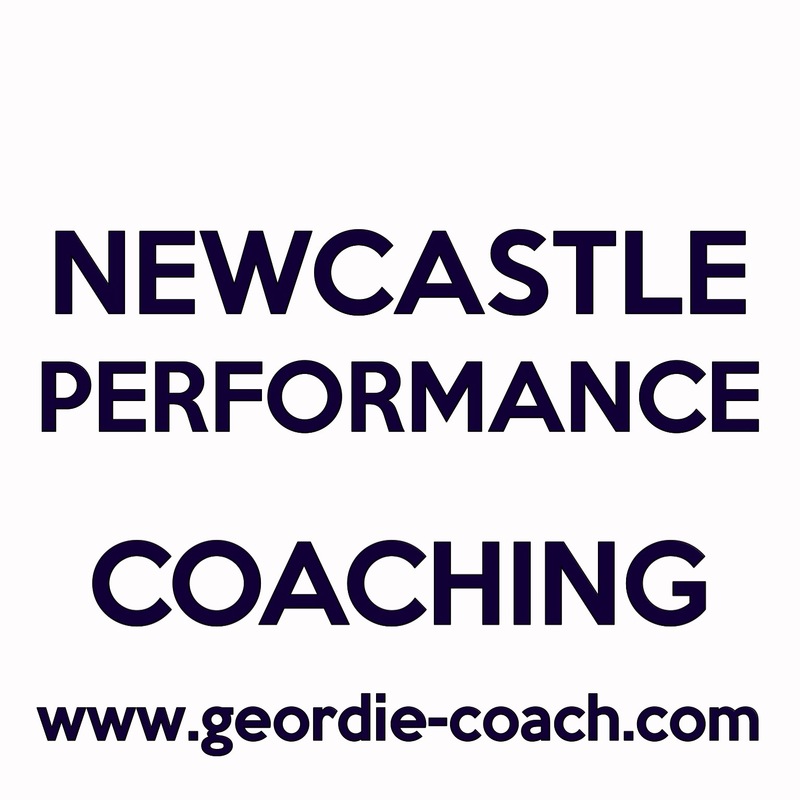 This entry was posted in Social Events and tagged coaching, Costa Coffee, Eventbrite, Neuro-linguistic programming, Personal Development, PERSONAL DEVELOPMENT CIRCLE NORTH EAST, stress, Trinity Square Gateshead, wellbeing, workshop.